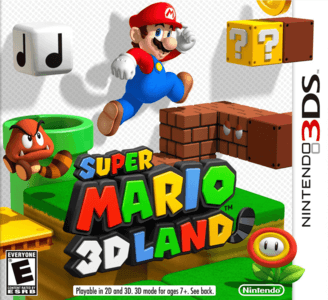 Super Mario 3D Land is a platform game in the Super Mario series developed by Nintendo EAD Tokyo, with development assistance from Brownie Brown, for the Nintendo 3DS. This game was the first in the Mario franchise to be released for the 3DS. Super Mario 3D Land works okay in Citra. Graphically, the game suffers from minor/major graphical issues, and requires more powerful hardware to achieve higher frame rates. However, the game is fully playable.